Happy Holidays from the Bluestocking Belles. 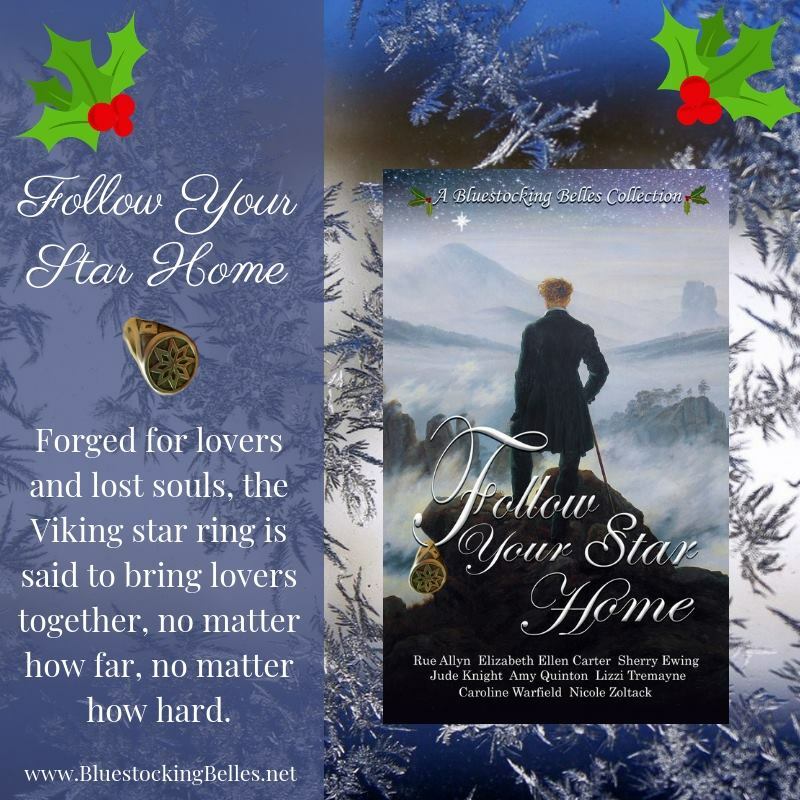 In Follow Your Star Home a Viking star ring, said to bring lovers together, featured in eight stories covering more than a thousand years. 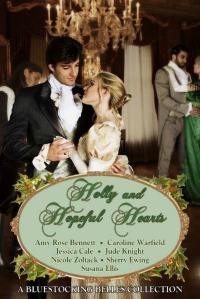 The Belles thought it would be fun to explore what may have happened between the stories. 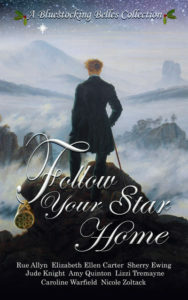 Follow the star with us and join us on the journey for a chance to win a print copy of Follow Your Star Home, a full 600 pages of new stories. 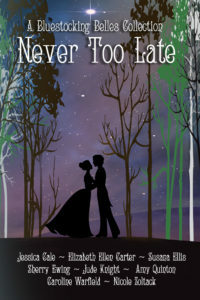 Visit each Belle’s website, enjoy a free story, and leave a comment to enter for a chance to win. Leave comments on all eight sites for more chances. Stories will be linked gradually during the week of December 3. Check back until you’ve found them all. Winner to be announced December 16. We also have a Playlist! Click here for the mood music for each story recommended by each author. 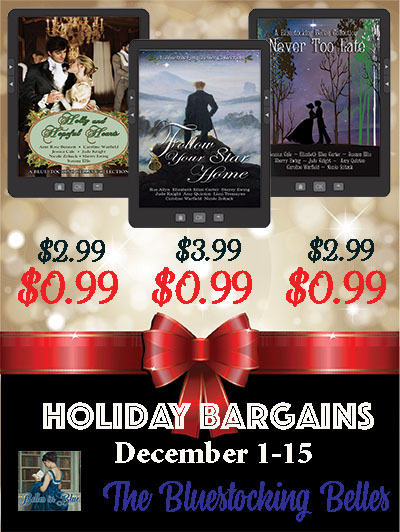 Check out the bargain prices on the Bluestocking Belles’ holiday collections with links to various retailers.